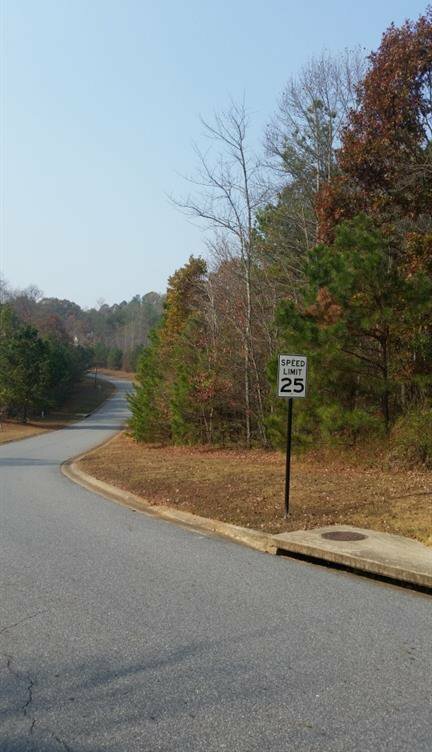 This beautiful home site is only minutes north of Canton, Georgia, with easy access to restaurants, retail shops, and Interstate 575. 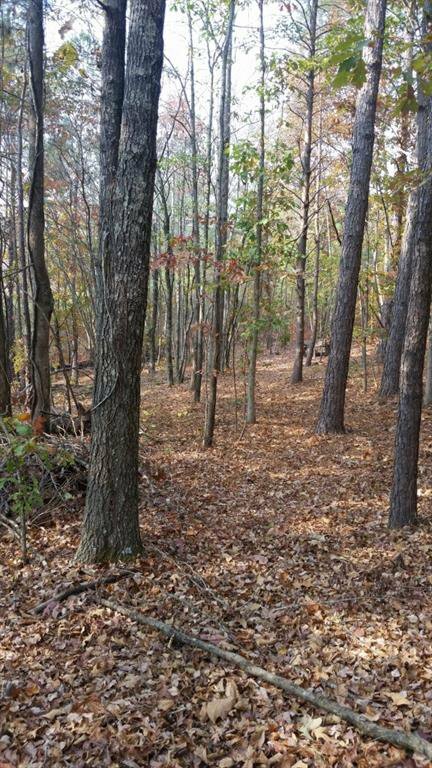 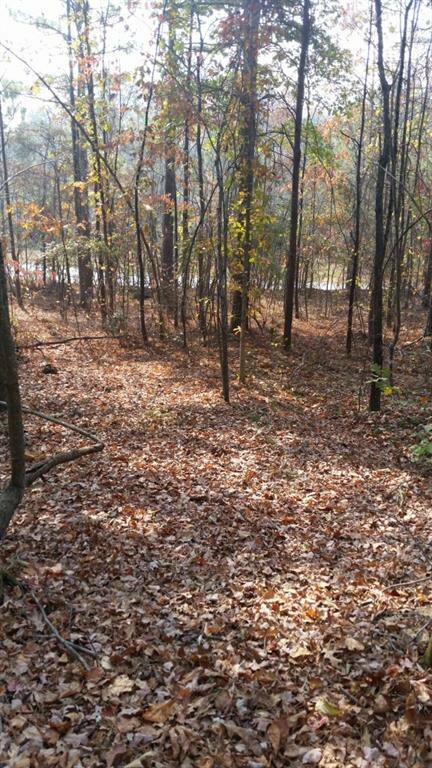 The hardwoods on this one acre lot provide abundant privacy, which is further enhanced by a 50 foot greenspace buffer along the back of the property. 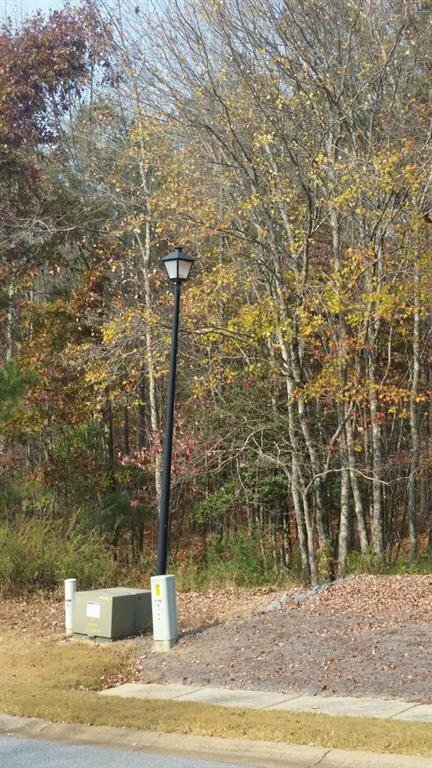 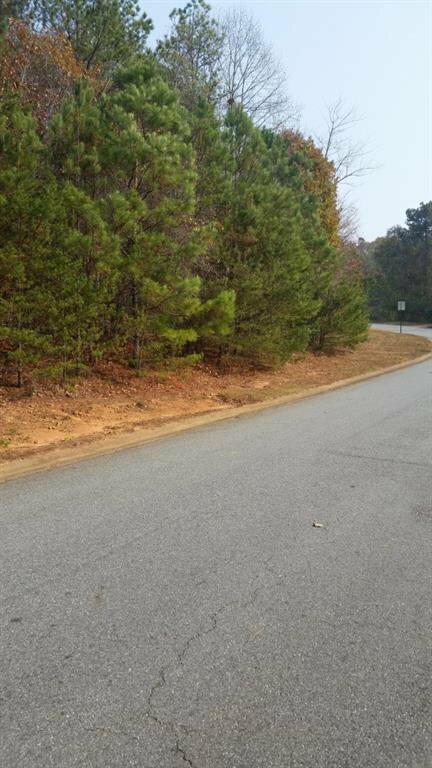 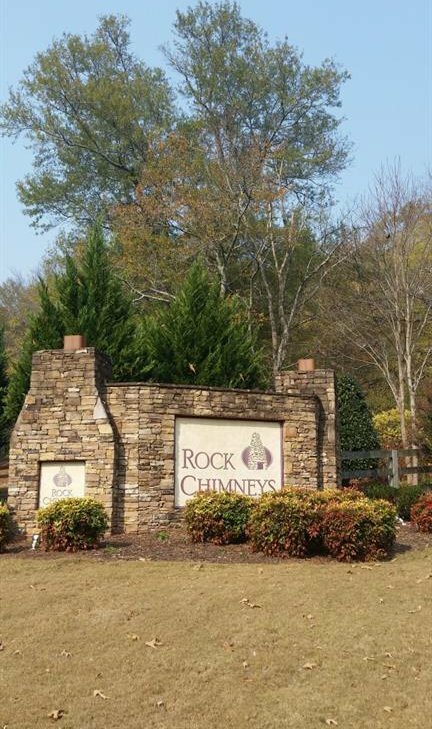 It is a premier lot in Rock Chimneys subdivision, where homes are selling in the $300k's - $400k's price range.